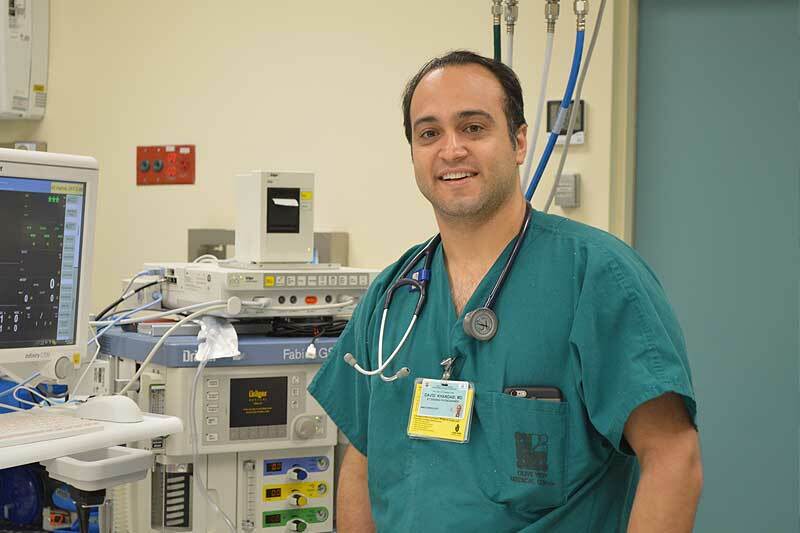 Dr. Khandabi is an Assistant Clinical Professor of Anesthesiology at UCLA School of Medicine. He enjoys training resident Anesthesiologists, just as much as he gains fulfillment from teaching medical students. He is certified in Advanced Cardiac Life Support and Pediatric Advanced Life Support, and has been awarded a General Anesthesia and Dental Anesthesia permit. 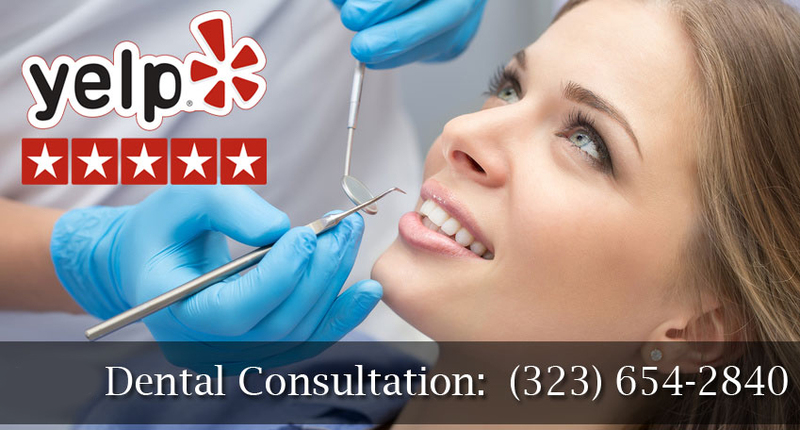 Dr. Khandabi’s professionalism, experience, education and skills enable all of the providers at West Hollywood Holistic and Cosmetic Dental Care to provide the services and procedures that patients need with great attention to their comfort, health and stress-free time in the dental office.